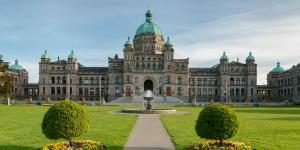 Explore the capital of British Columbia with Shore Excursions Group as we travel to Victoria, located not too far from Vancouver. 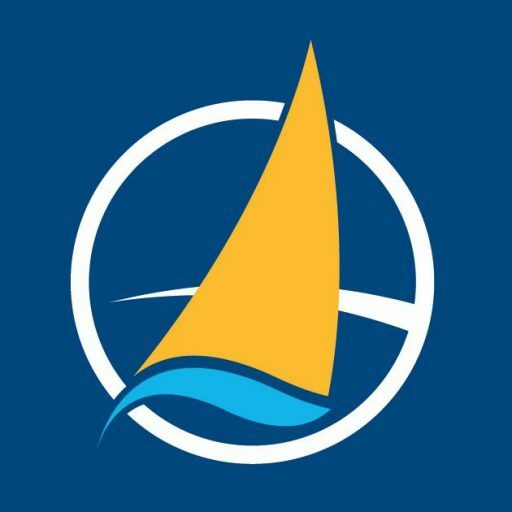 An urban center with a thriving technology center, Victoria, known as the “City of Gardens,” is a beautifully relaxing city full of lush greenery that is popular with boaters and retirees alike because of its tranquil and beautiful elements. Our Victoria tours allow you to take full advantage of this city’s relaxing nature. Discover Victoria’s beauty with sightseeing tours of the city or tours of the famous Buchart Gardens. To gain alternate perspectives of the city, tours are available both during the day and at night, when the city and its gardens are illuminated by lights.